Kentucky Governor Matt Bevin has just signed a bill, one that would once again allow public schools in Kentucky to offer Bible courses. These Bible classes, as described by the so-called "Bible Literacy Bill," will be electives and would not be required courses. 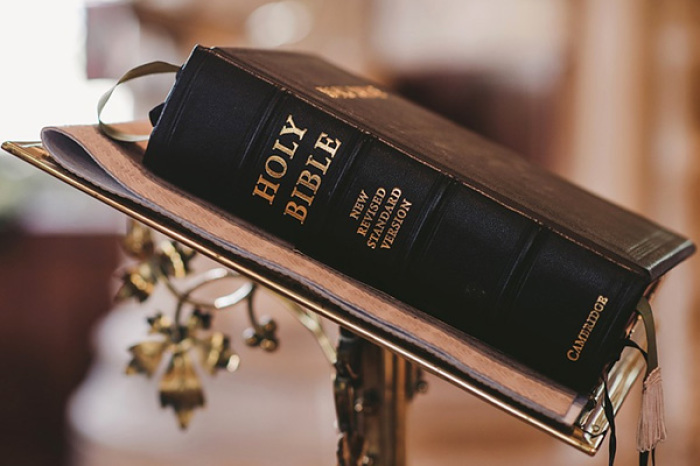 The "Bible Literacy Bill," which was signed by Governor Bevin earlier last week, went into effect on Thursday, July 5. The classes it provides approval for would cover the Hebrew Scriptures, as well as the Old and New Testaments of the Bible as a set of elective classes that are centered on the contents of the holy book. House Bill 128 describes the purpose of these optional courses as a way to "provide to students knowledge of biblical content, characters, poetry, and narratives that are prerequisites to understanding contemporary society and culture," according to NBC News. Amber Duke of the Kentucky ACLU has some lingering concerns about the new bill, calling the language and provisions in it "very vague," and he went on to point out that the Kentucky Department of Education has not yet come up with a curriculum even as HB 128 goes into effect. What is clear, according to Duke, is that these courses will not be teaching about the sacred texts and writings of other religions, like the Koran for Islam. "That would be more of a comparative religions class. This is a Bible literacy class," Duke confirmed. Governor Bevin, a Republican and conservative Christian himself, signed the bill on Tuesday, June 26, in a ceremony that started with a short prayer at the Capitol Rotunda in Frankfort. "The idea that we would not want this to be an option for people in school, that would be crazy," he pointed out during the signing ceremony, as quoted by CNN. "I don't know why every state would not embrace this, why we as a nation would not embrace this," he added.